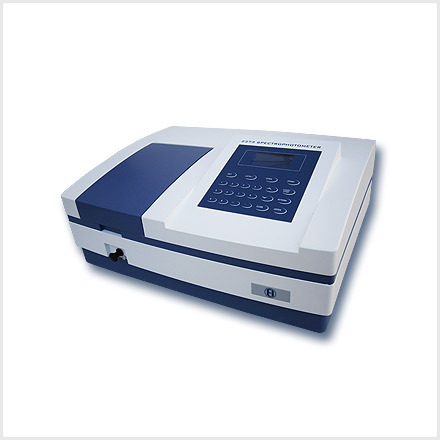 Spectrophotometers | products Categories | Electronics India - Manufacturer, Supplier and Exporter of Analytical, Scientific Laboratory and Pharmaceautical Instruments in India. 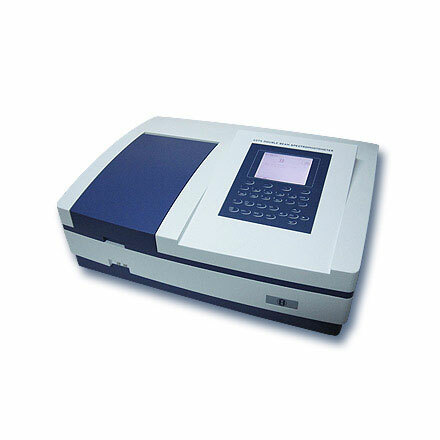 Electronics India is a high-tech enterprise devoted to manufacturing high quality and full range of Double Beam UV-VIS Spectrophotometer, Single Beam UV-VIS Spectrophotometers and Visible Range Spectrophotometers. Electronics India has firmly positioned itself as one of the dominant spectrophotometer manufacturers and exporters from India. 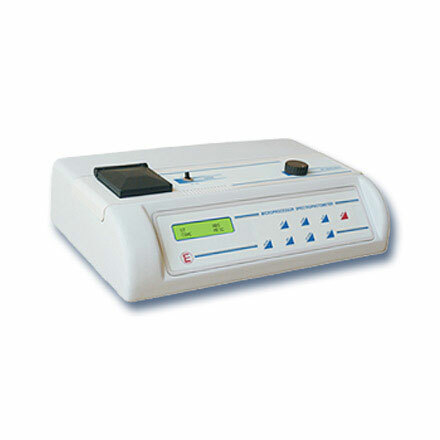 The Spectrophotometers are manufactured from the optimum quality raw materials under strict quality control measures. We have ready stock of Spectrophotometers and offer them within the stipulated time frame and that too at very competitive prices. The Spectrophotometers made by the Electronics India are in huge demand in the national and international market and are known for easy operation, accurate results and compact structure.